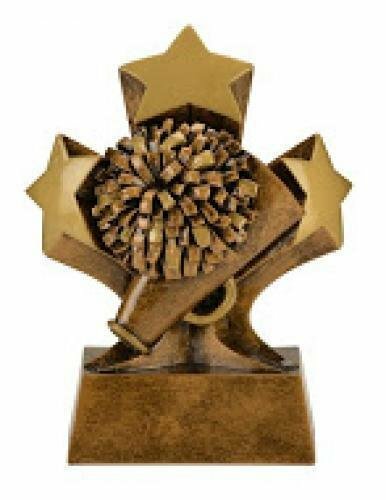 Three stars surround a highly detailed volleyball in the center of this Tri Star Volleyball award. 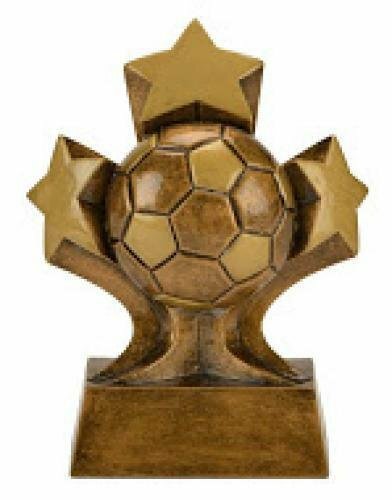 The award stands 5" tall with an antique gold finish. The base has plenty of room for whatever your personalization needs might be. 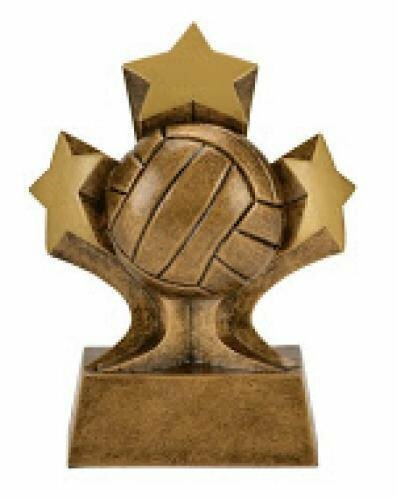 This is the perfect award for any volleyball participant. 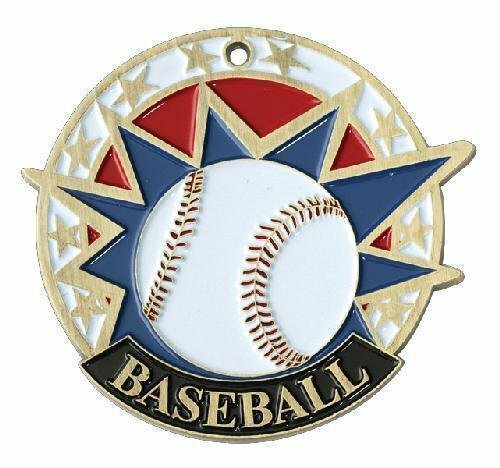 From the textured print background of the recessed triangle framed in silver, to the 3 dimensional baseball scene that seems to rise off the center and burst through the border, to the asymmetrical gold base, this fun resin has a lot going on. This resin is available in several other popular sports, music, and a lamp of knowledge, as well as a 2” insert holder that allows you to customize to your needs. Simply add a plate to personalize them to your event, and they’re a great budget friendly way to recognize achievement.